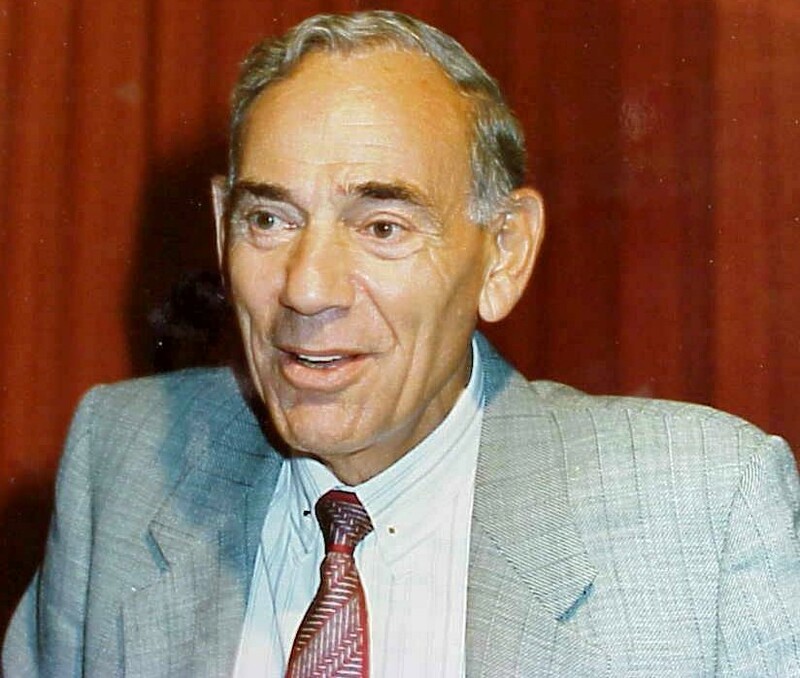 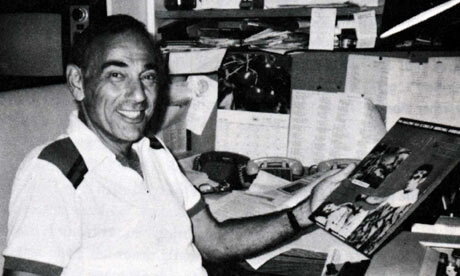 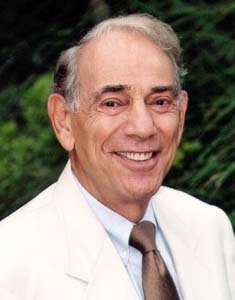 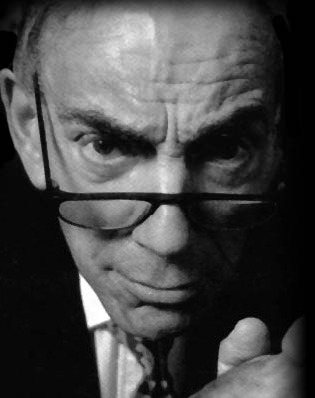 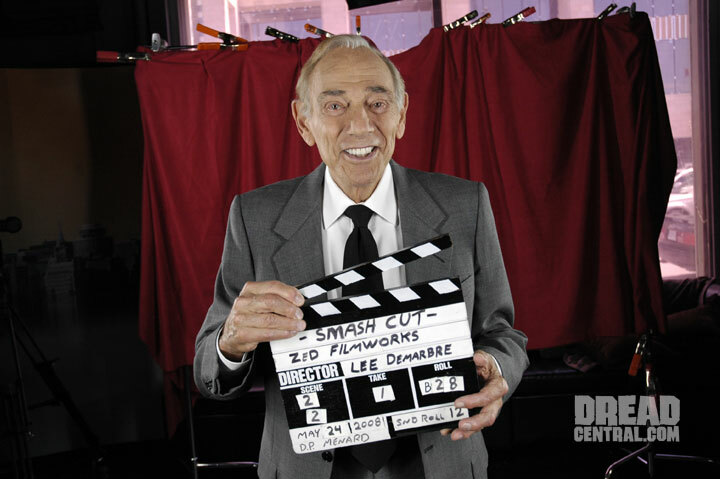 Herschell Gordon Lewis profile - Famous people photo catalog. 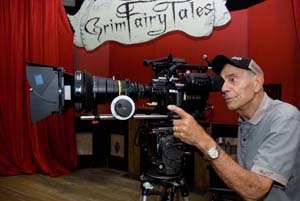 Worked like: Actor, Composer, Director, Producer, Production Designer, Soundtrack, Thanks, Writer. 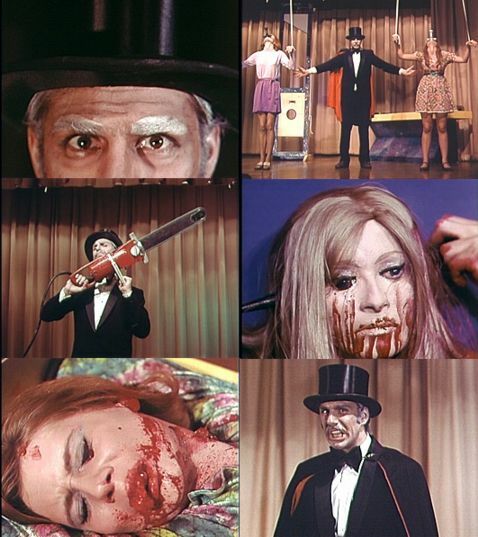 Last was: 010 - The Chainsaw Sally Show.